Mommy's Nest: And so this happened. 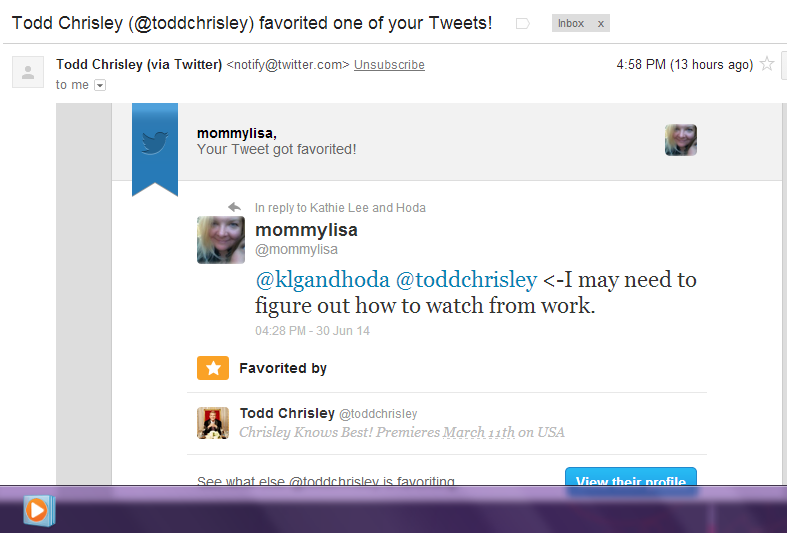 Have you seen the show "Chrisley Knows Best" on USA? OMG - so good. So good! I love that show and it was NOT enough episodes. Really. Then I saw a Kathie Lee and Hoda tweet that he would be on today. Day is made. That is all. Not familiar with the show Lisa, but congrats on the national attention. It is neat how viewers/fans can connect with the stars of today. I've seen commercials for the show, but have never actually watched it. Congrats to you, though!